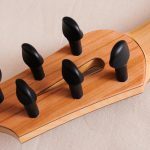 Author MartinPosted on January 1, 2017 January 5, 2017 Leave a comment on New year sale 2017! 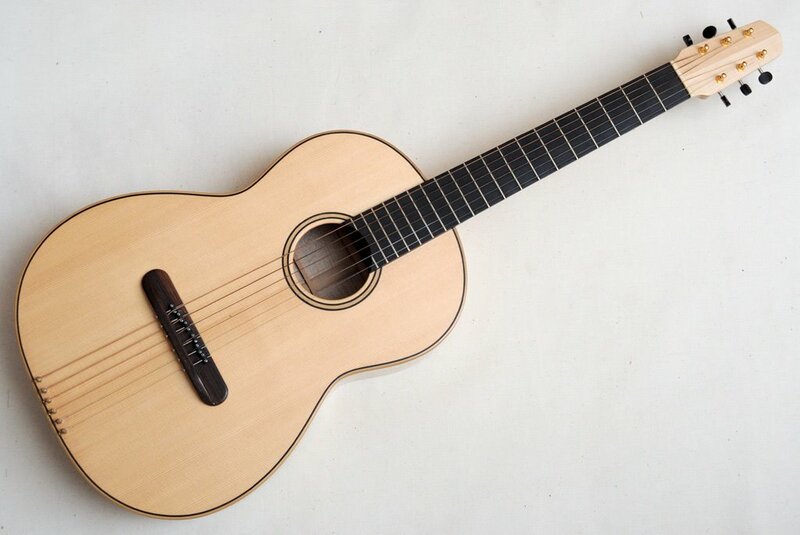 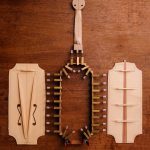 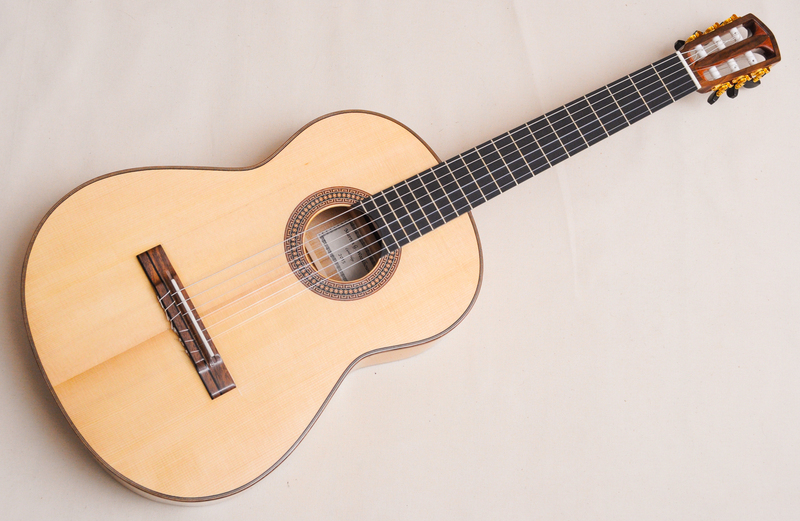 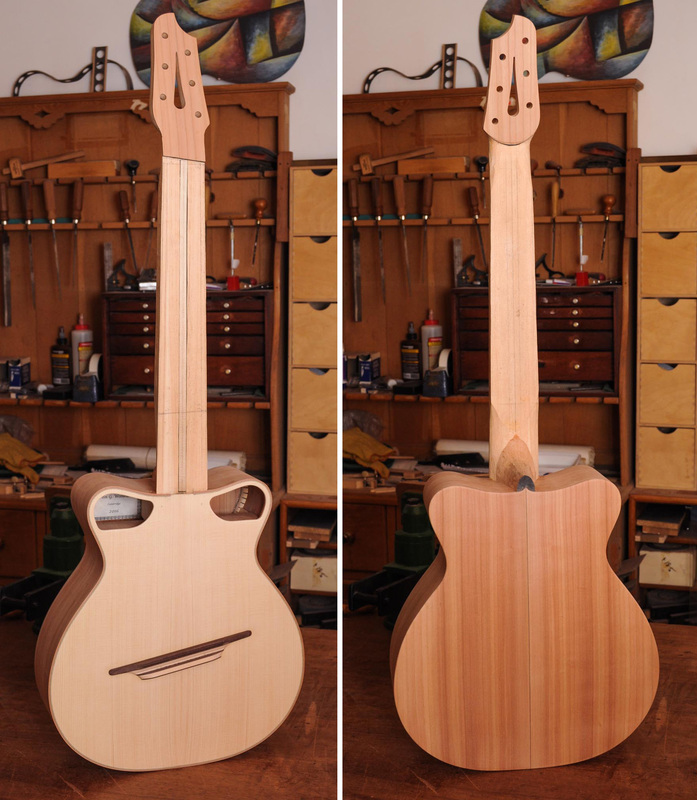 I’ve been working on the second prototype of my new classical guitar model for the last couple of weeks. 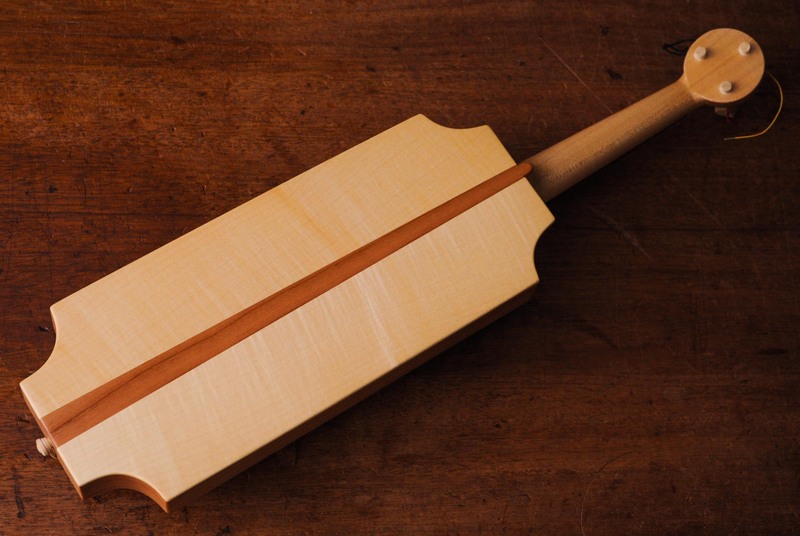 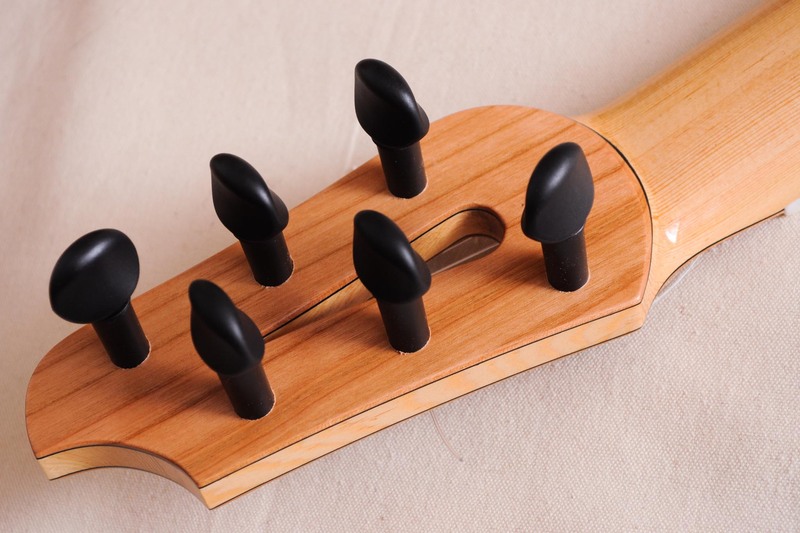 I’ve made a lot of changes from the first prototype design, aiming to improve various aspects of the instrument, mainly focusing on ergonomics and playability. 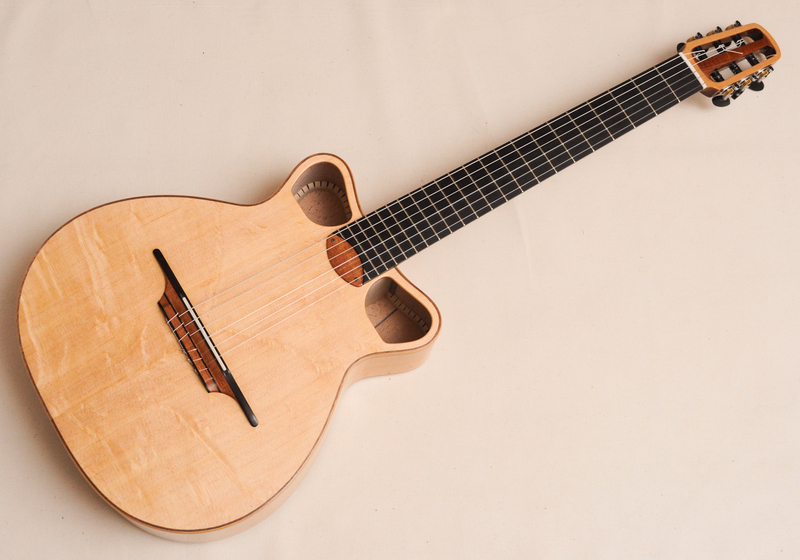 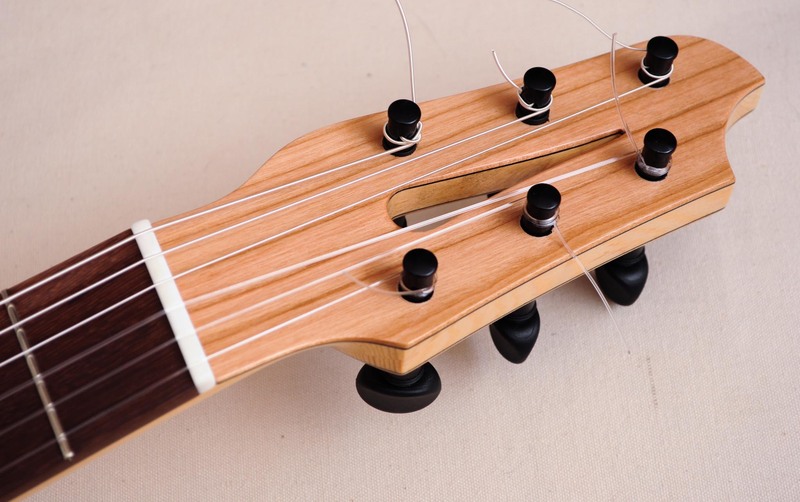 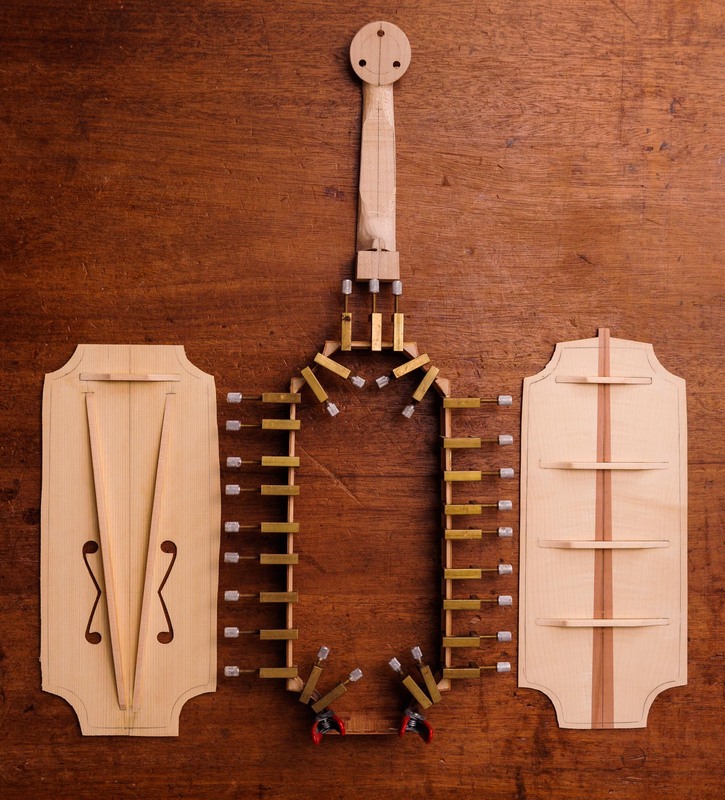 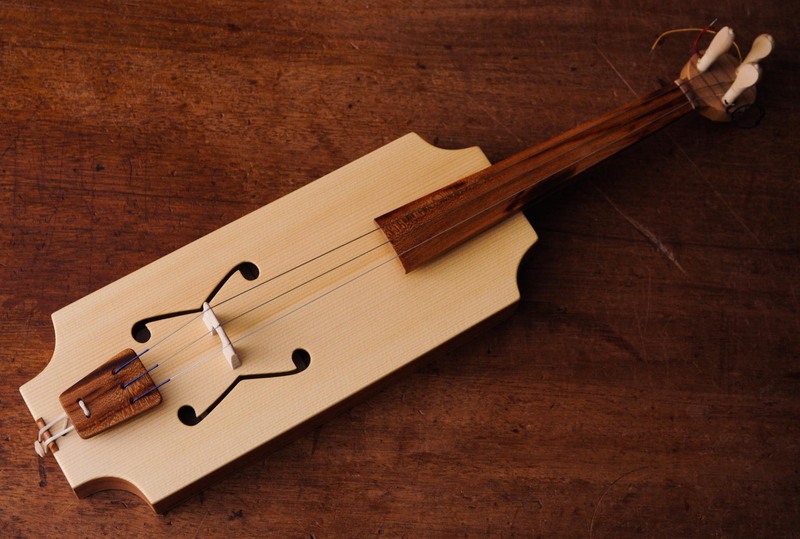 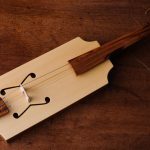 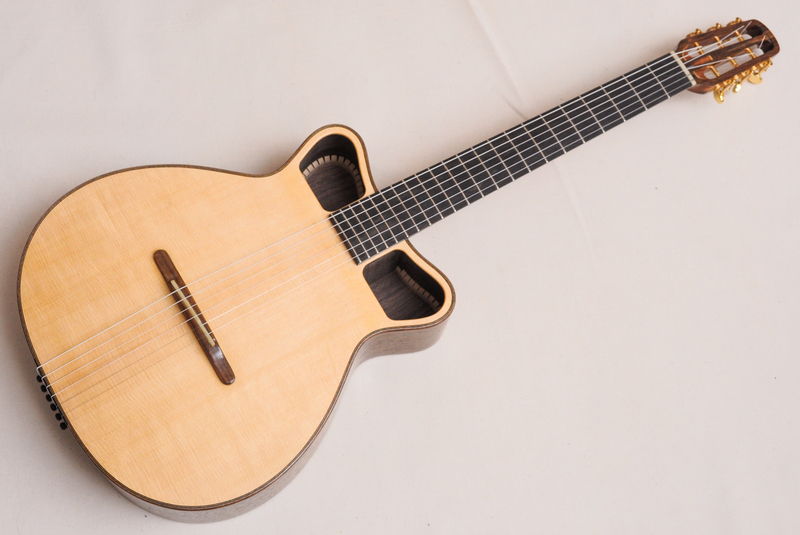 I’m going for a very lightweight construction in this version, taking some ideas from Torres guitars and some from baroque guitar construction, and adapting them for a modern instrument. 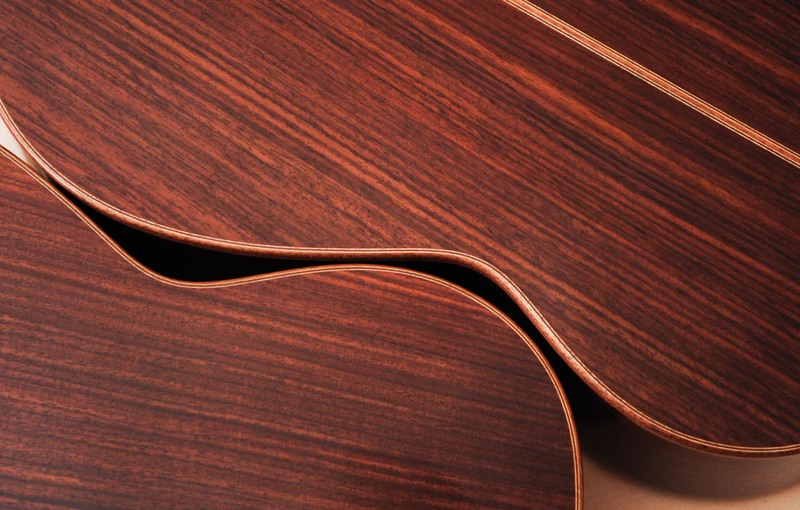 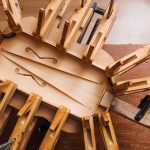 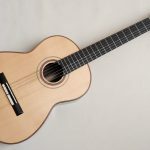 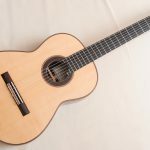 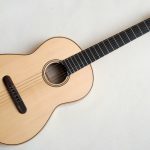 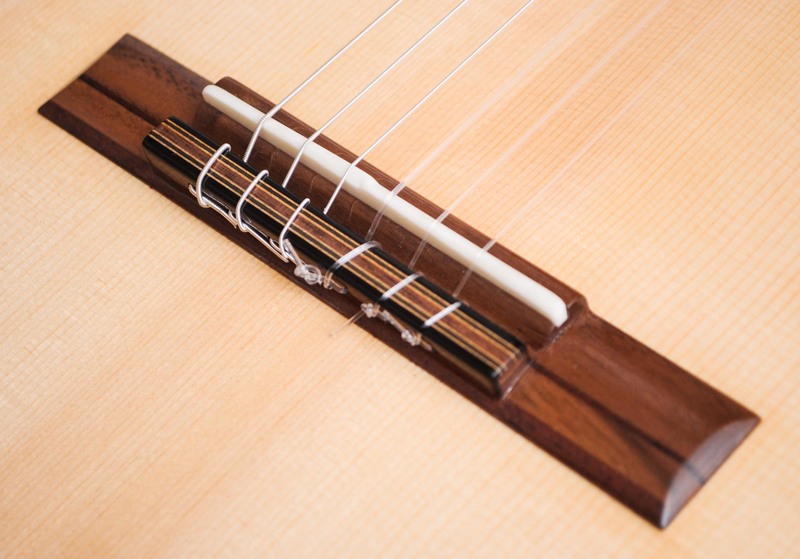 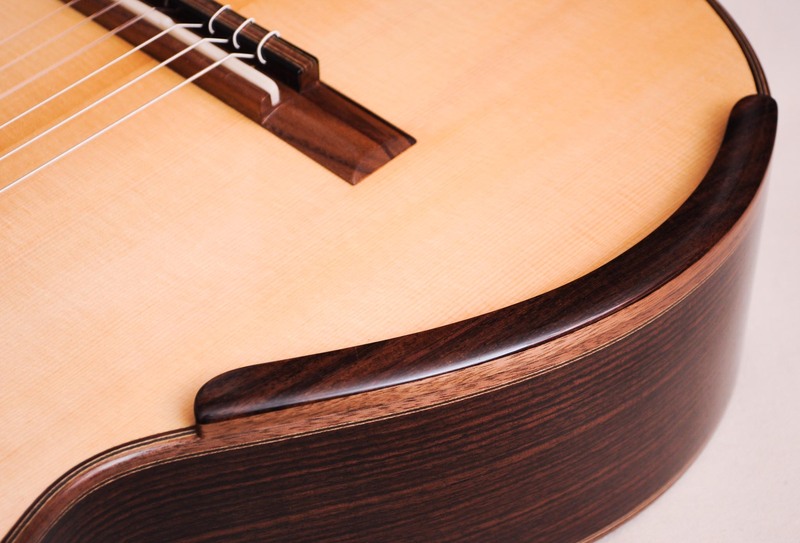 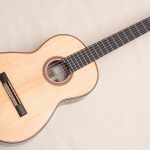 The aim is to make a modern classical guitar which is as comfortable and enjoyable to play as possible… we’ll find out if it works in another couple of weeks. 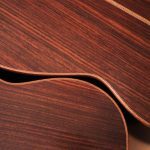 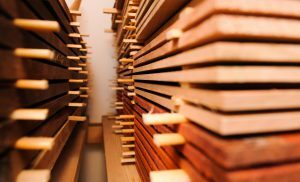 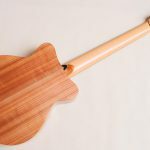 I’ve been stocking up on FSC certified wood, and wood from other sustainable sources, since the beginning of the year, and I’m on track to be able to offer guitars made from 100% sustainably sourced wood by the end of 2017. 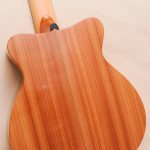 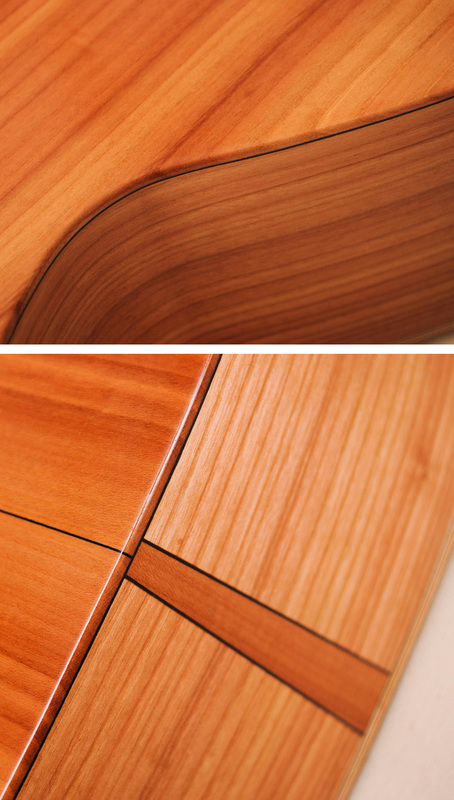 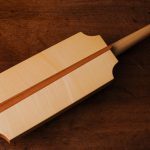 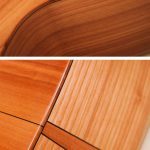 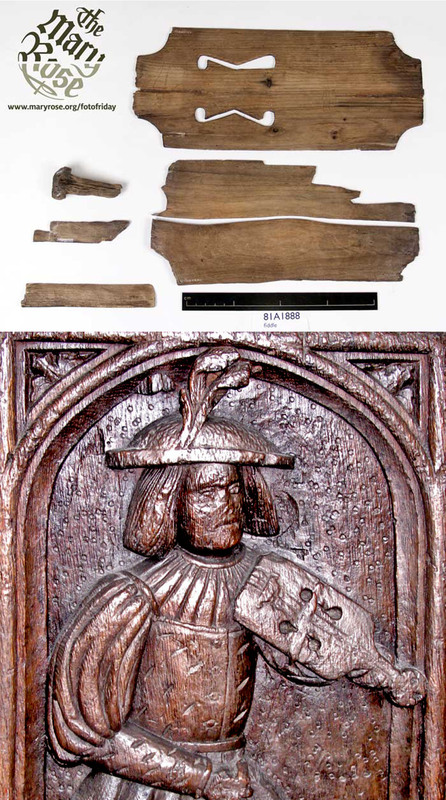 See my sustainability and wood page for more details. 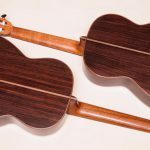 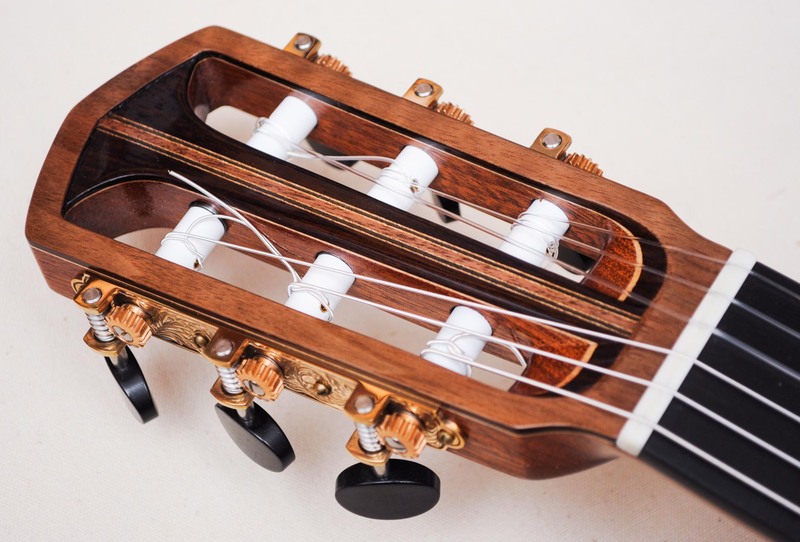 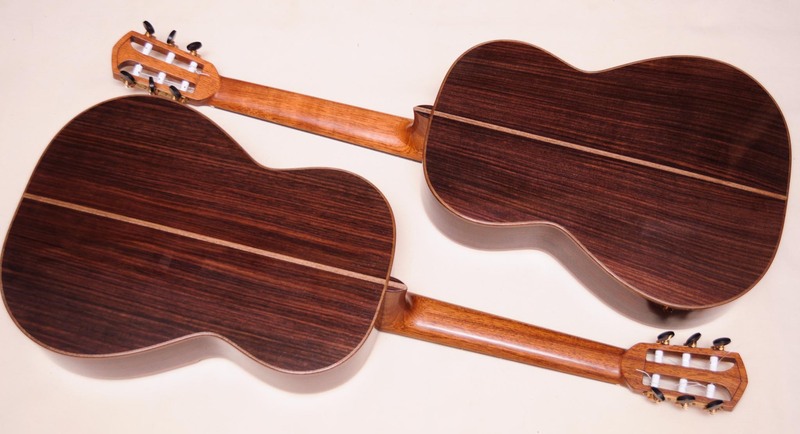 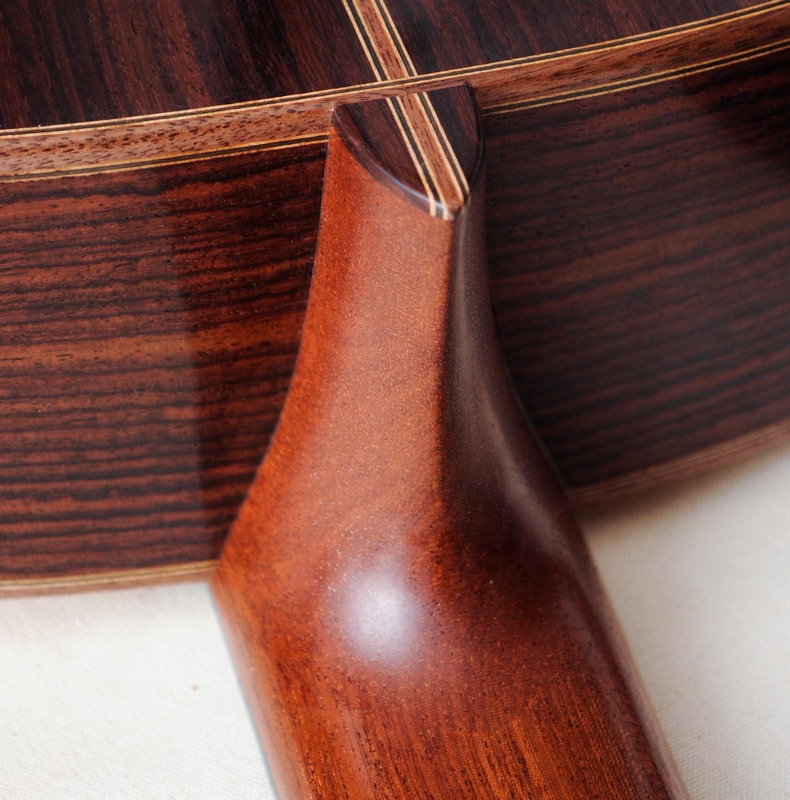 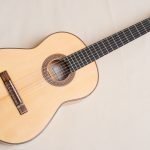 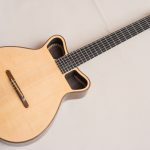 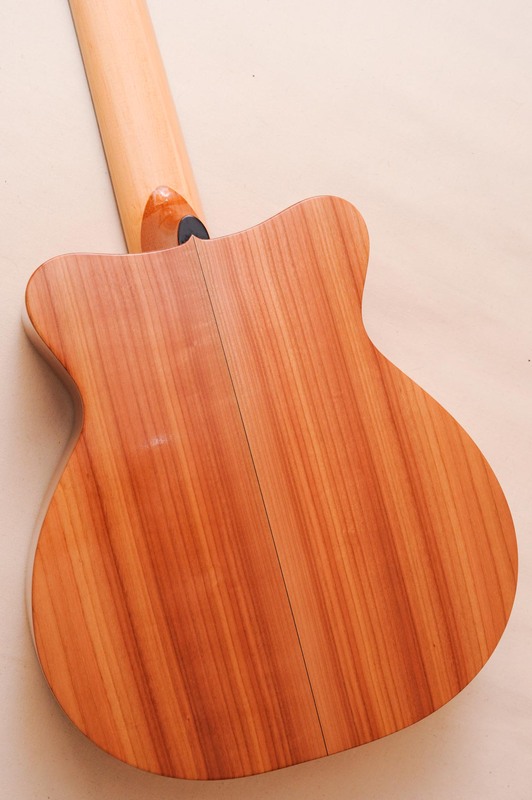 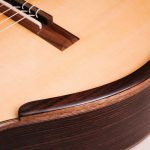 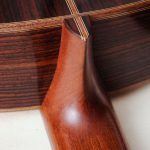 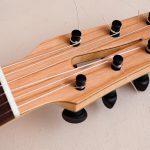 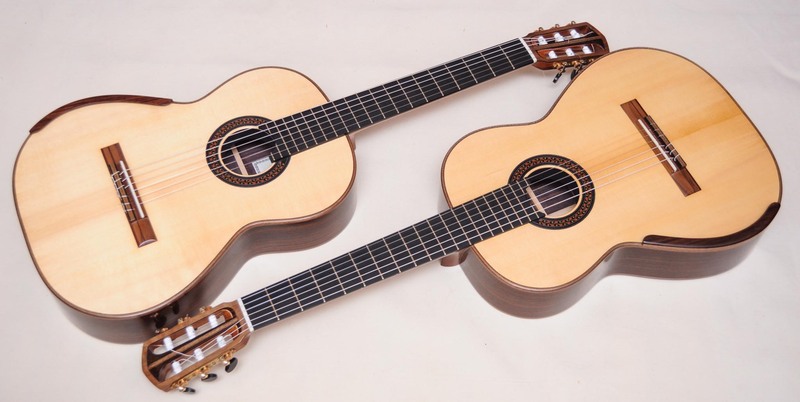 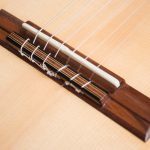 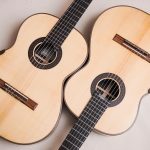 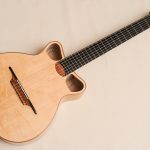 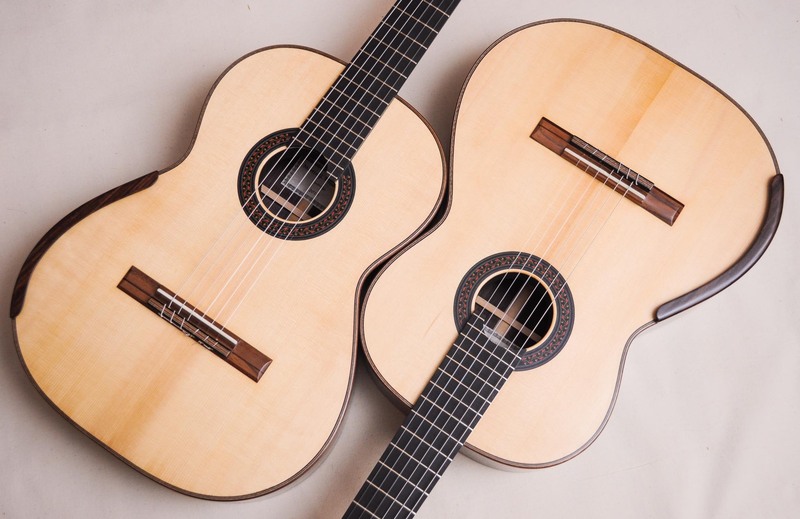 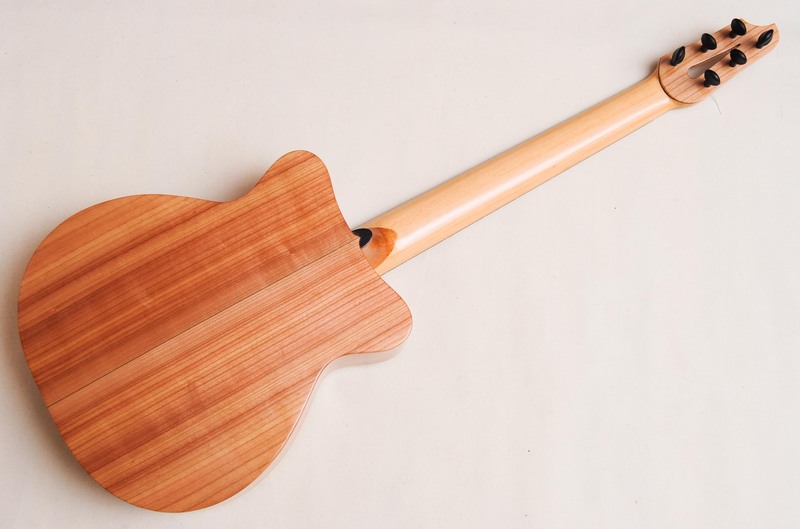 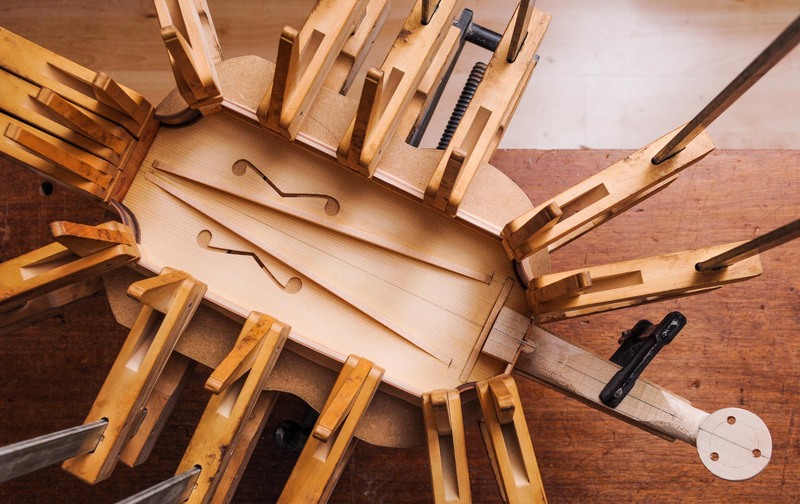 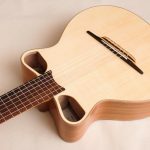 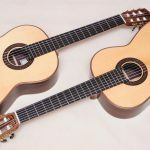 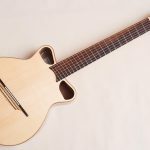 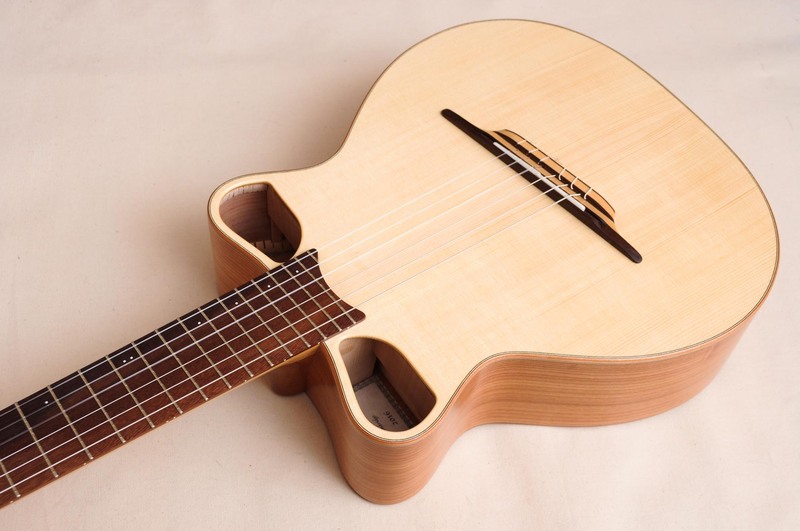 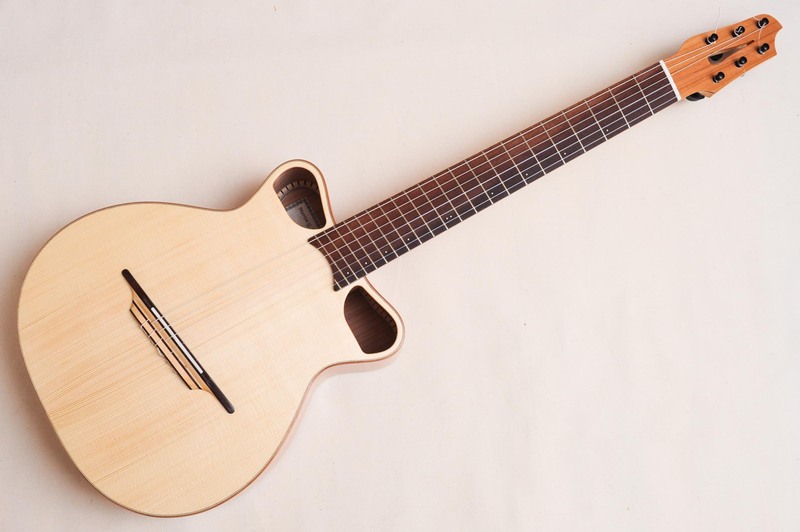 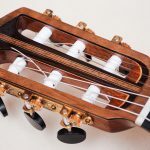 In between working on this website and having a cold, I’m also making this pair of modern/traditional model classical guitars for two guitarists in Taiwan. 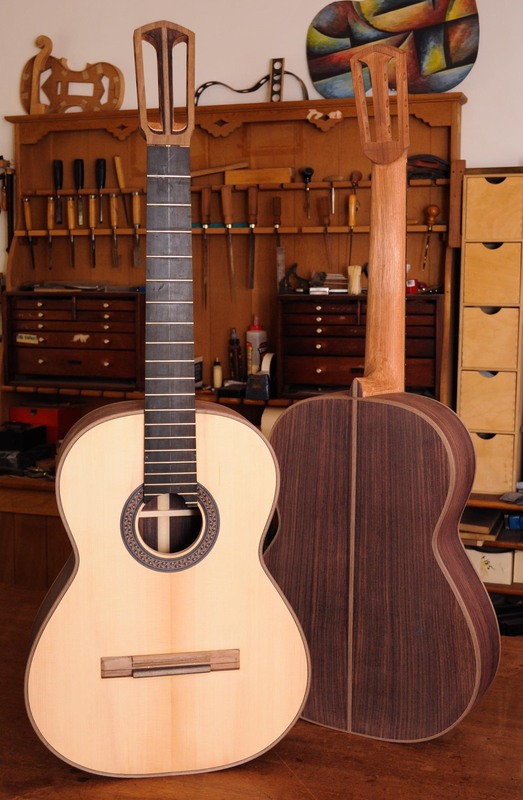 They’re coming together nicely, and I should be able to start French-polishing them next week. 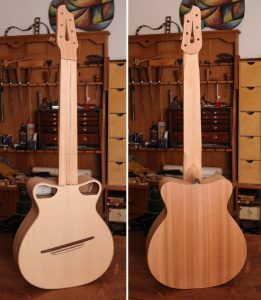 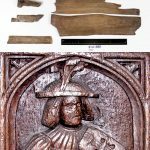 Author MartinPosted on October 29, 2016 Leave a comment on What’s on the workbench?